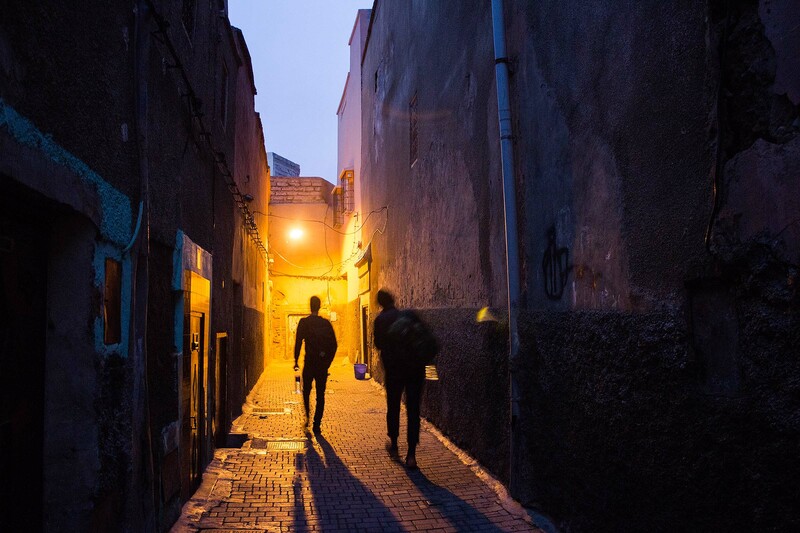 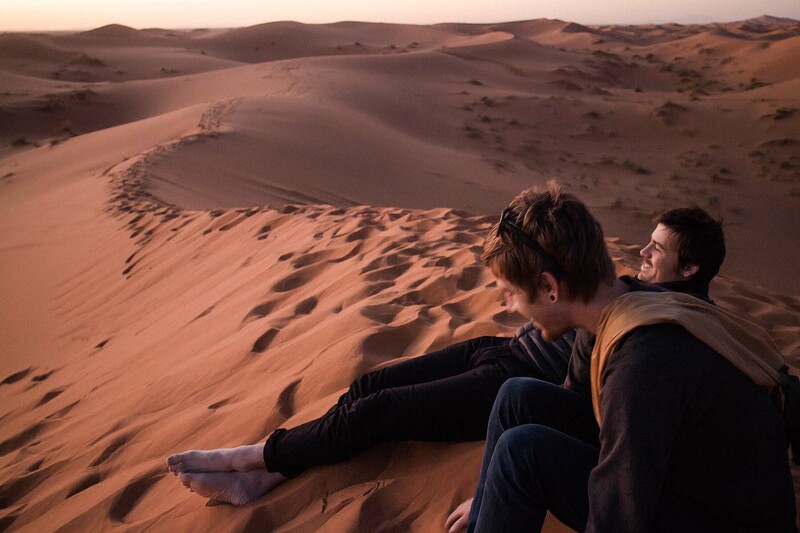 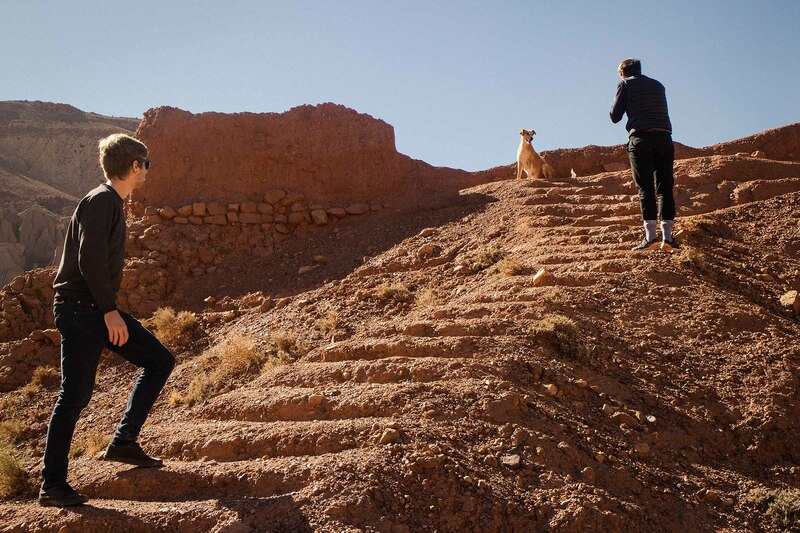 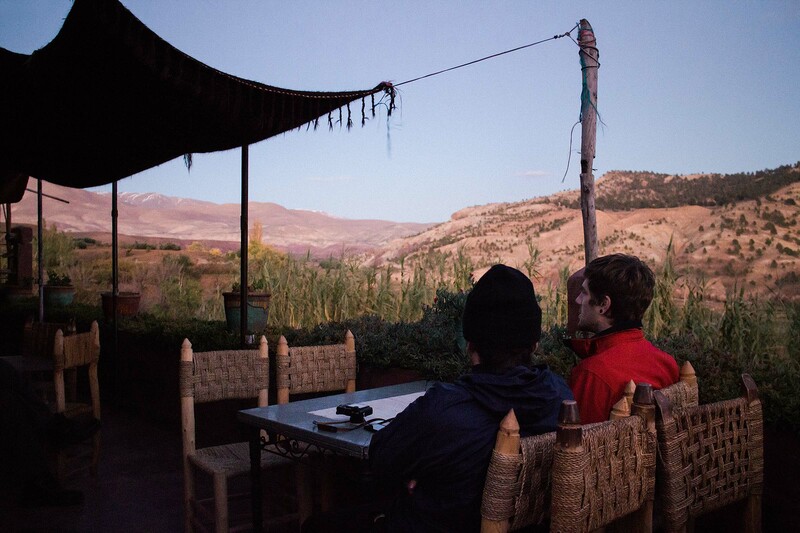 Three friends on a one week adventure in Morocco. 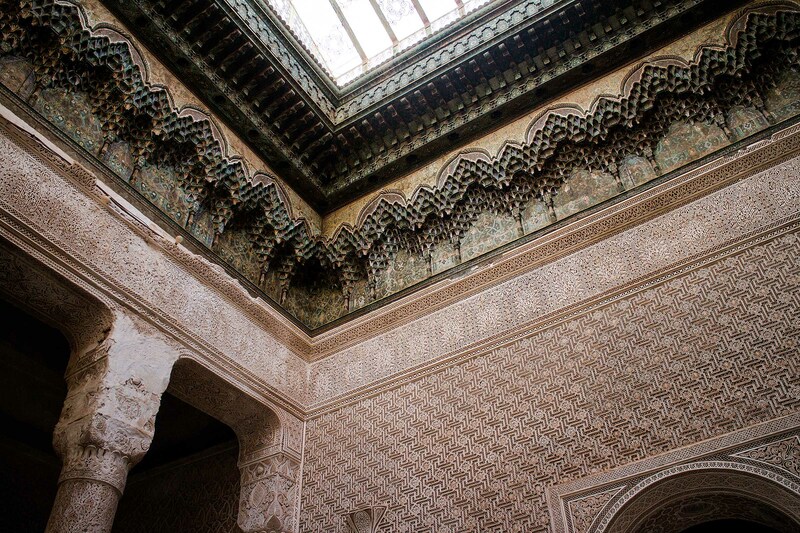 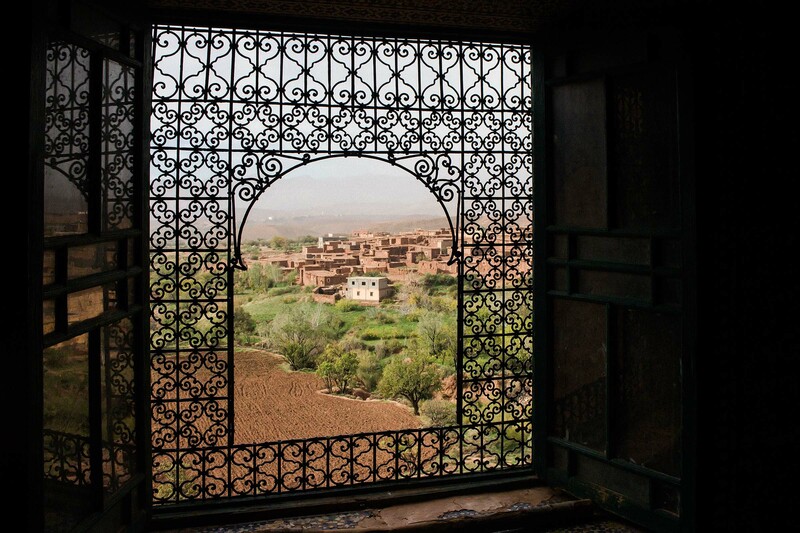 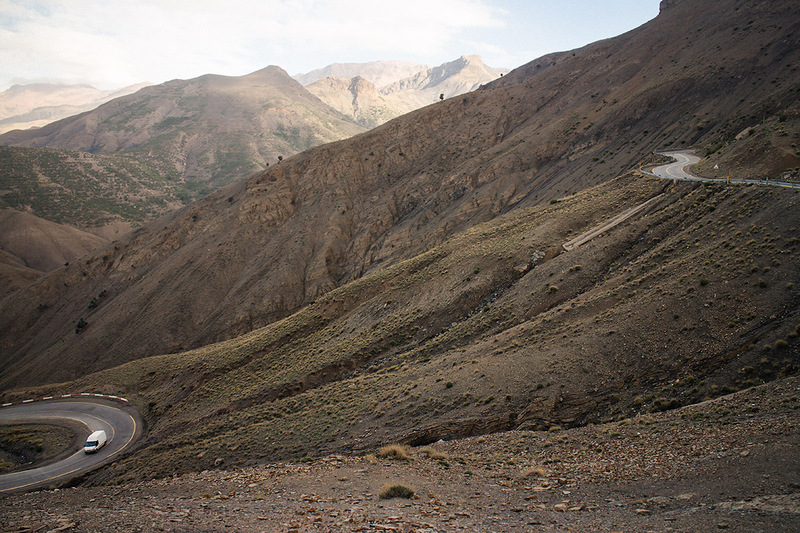 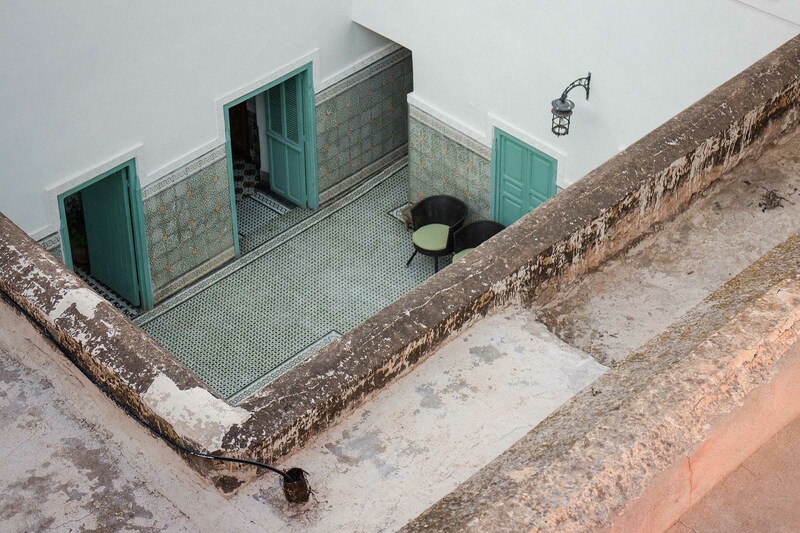 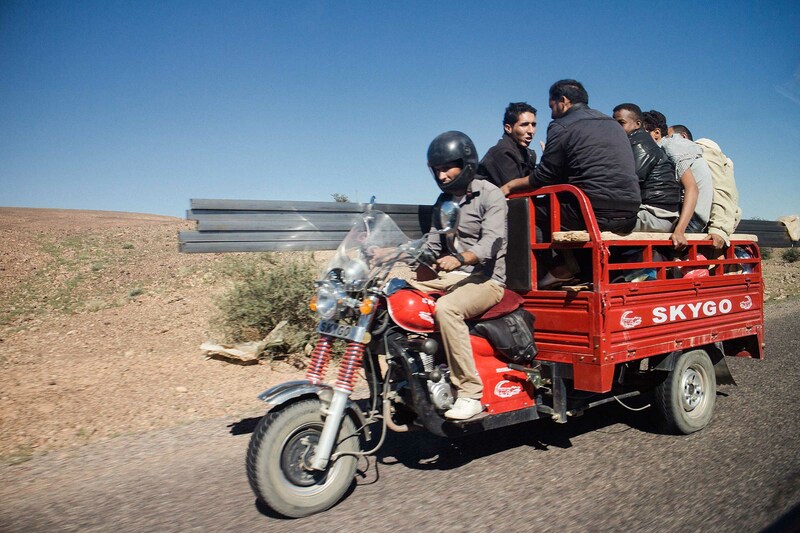 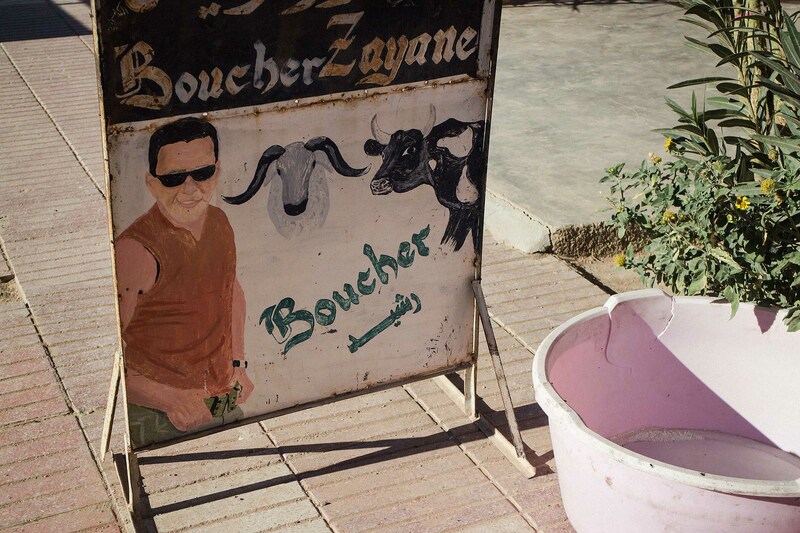 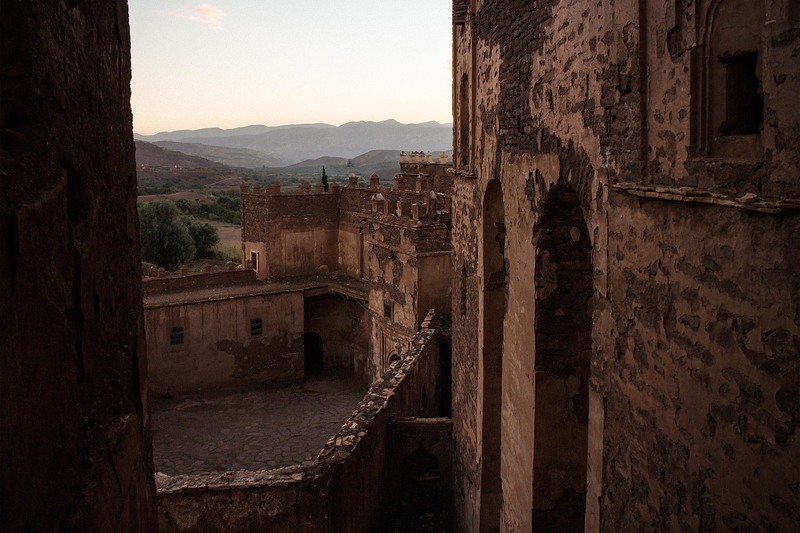 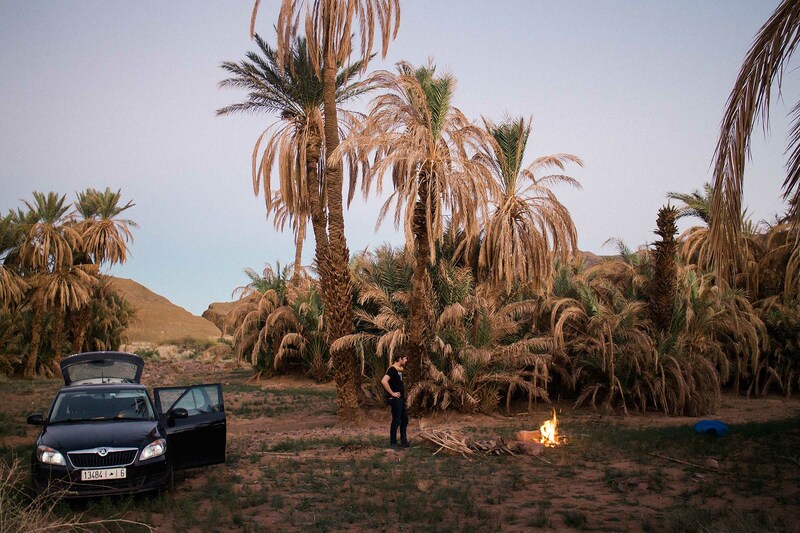 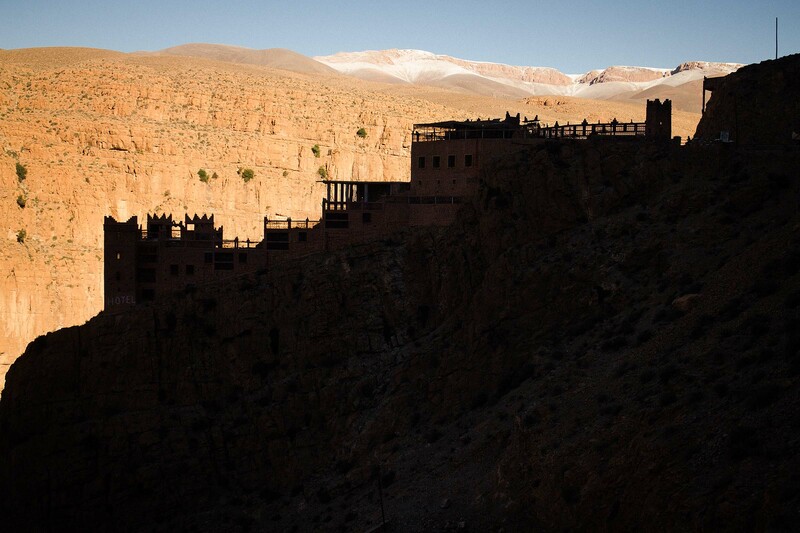 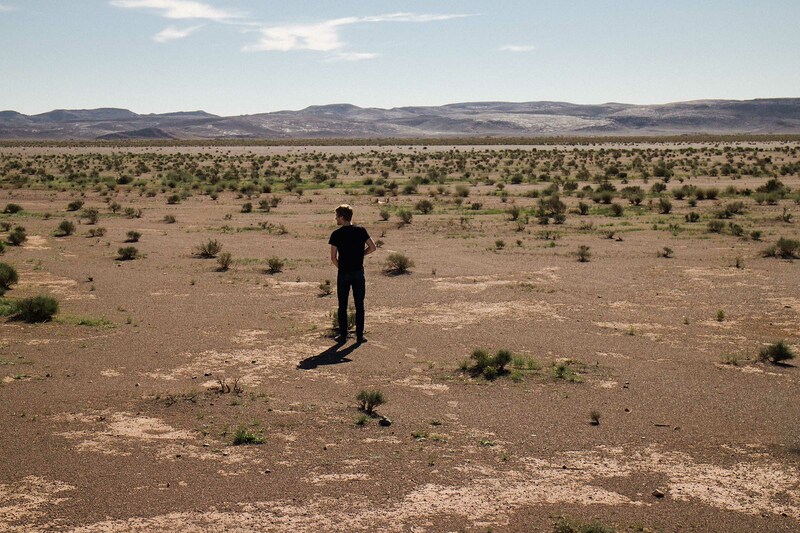 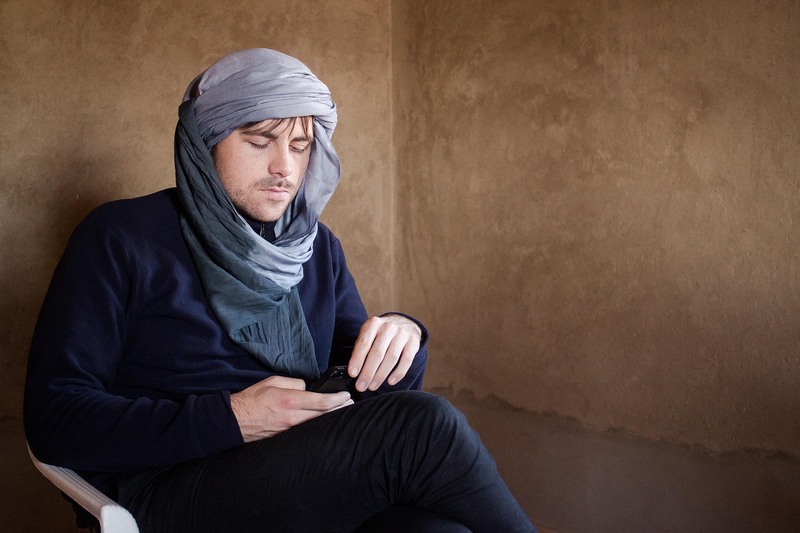 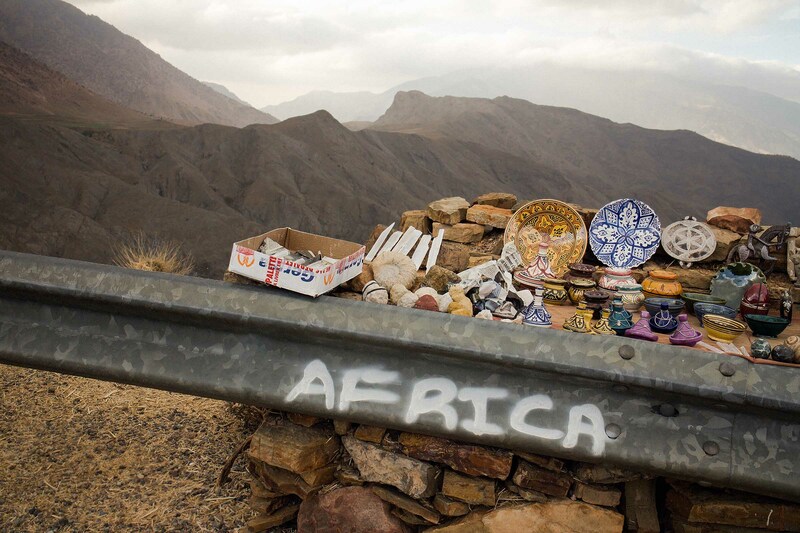 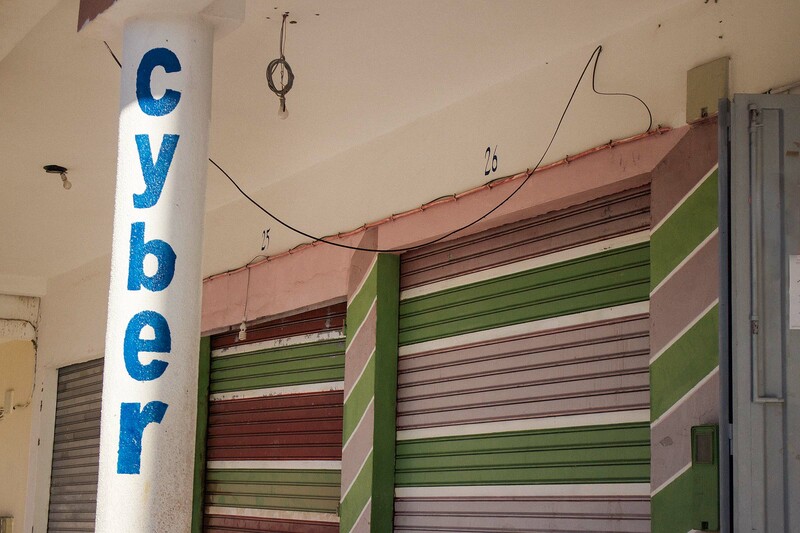 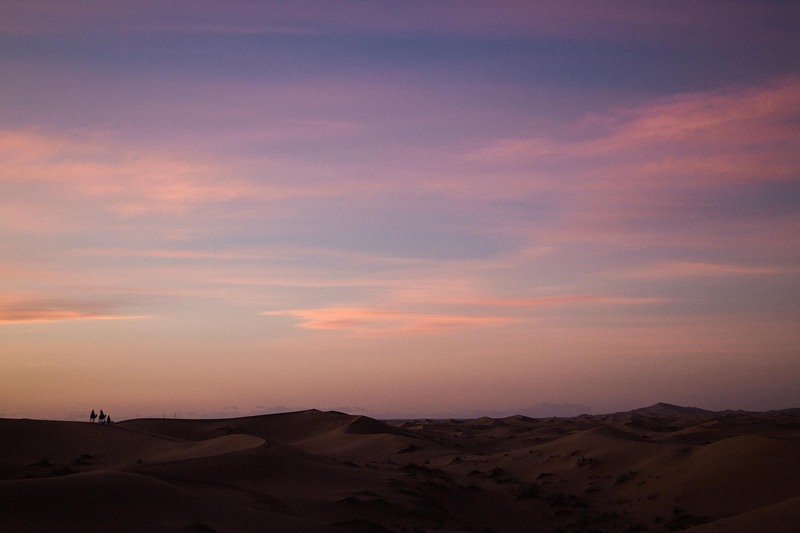 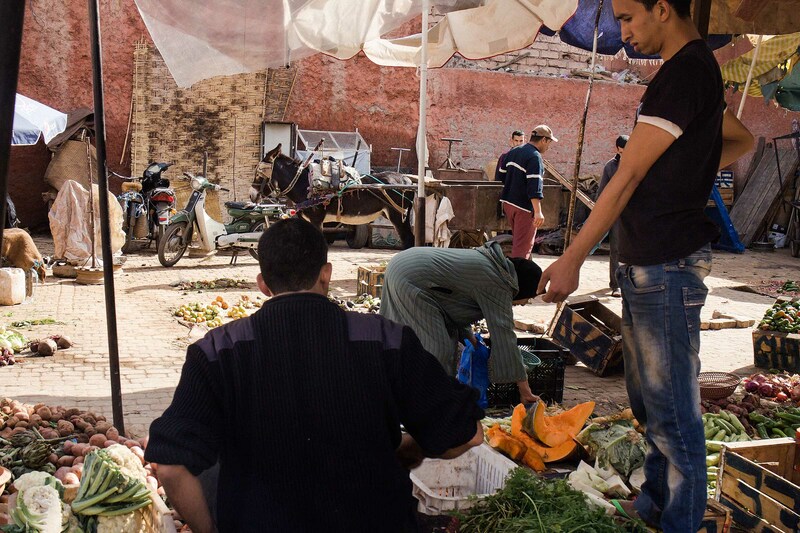 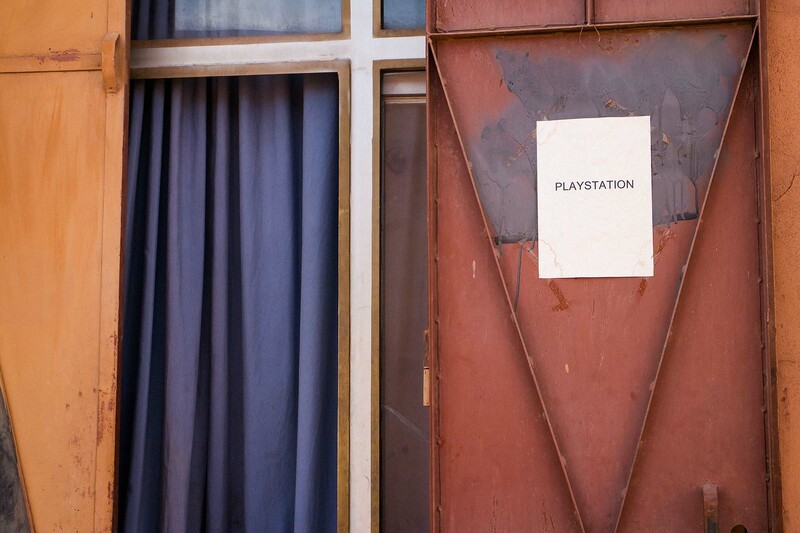 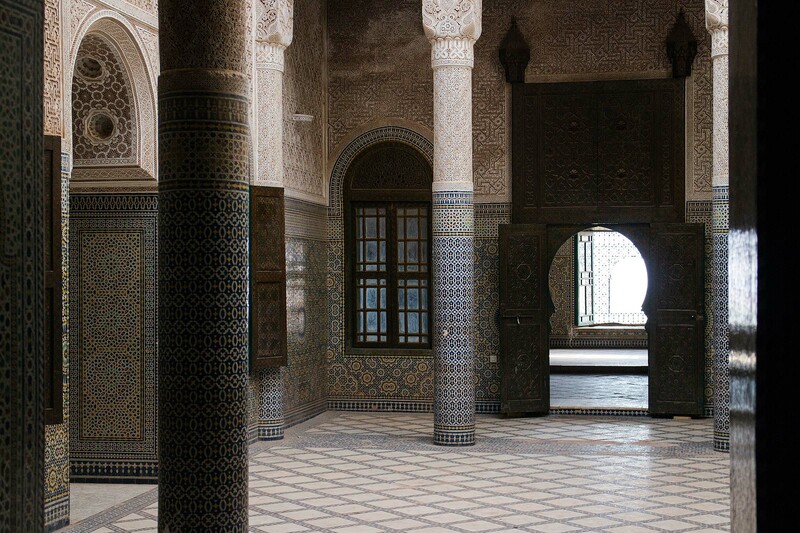 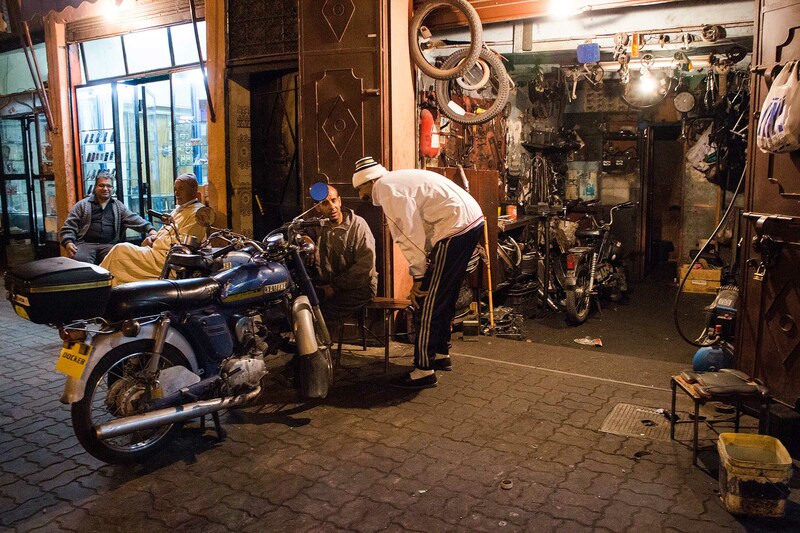 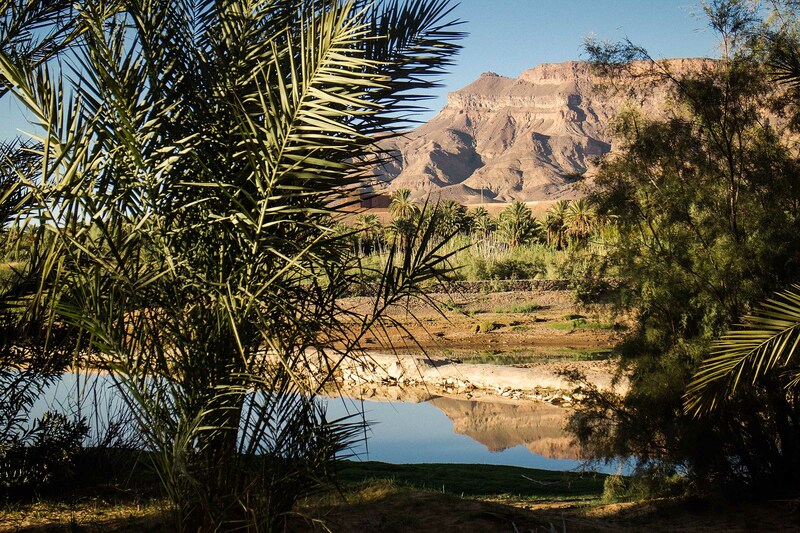 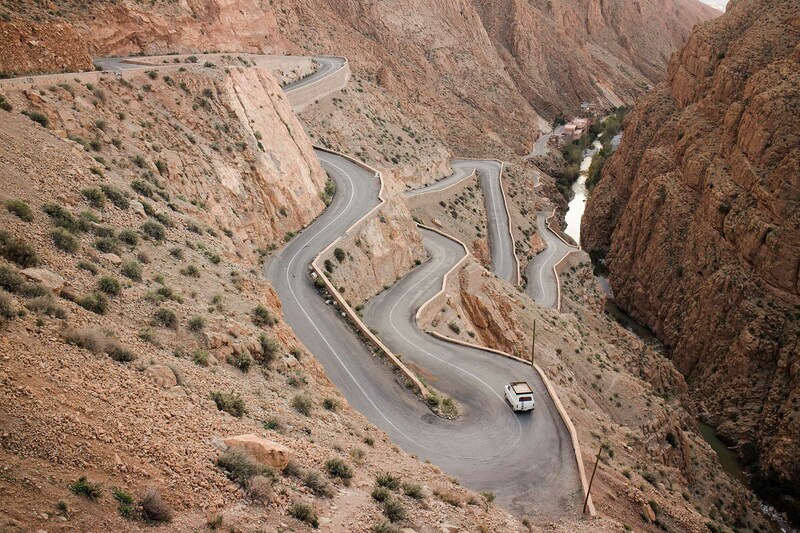 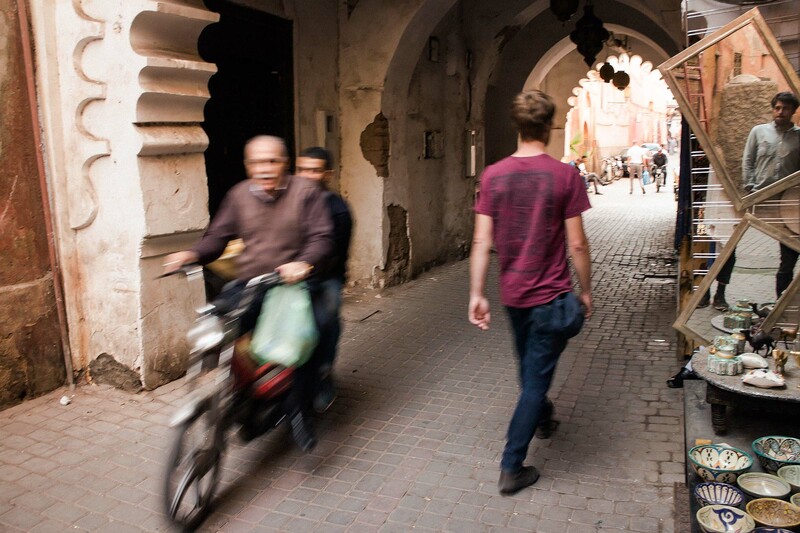 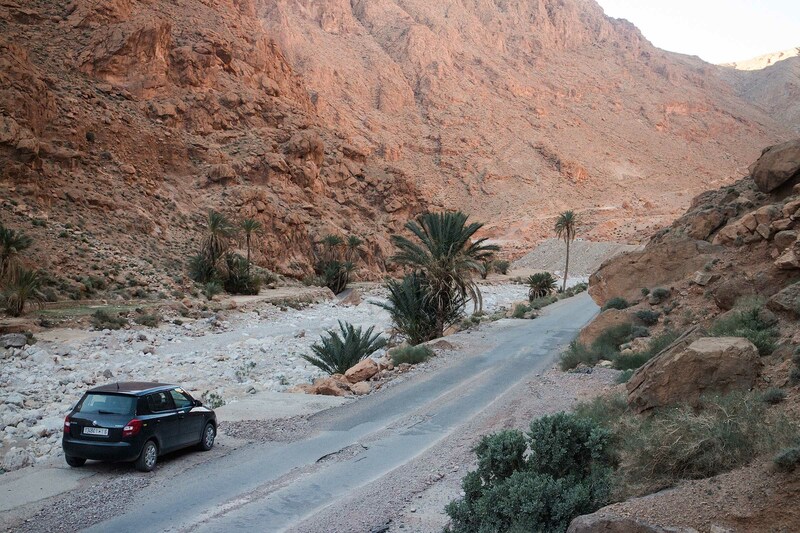 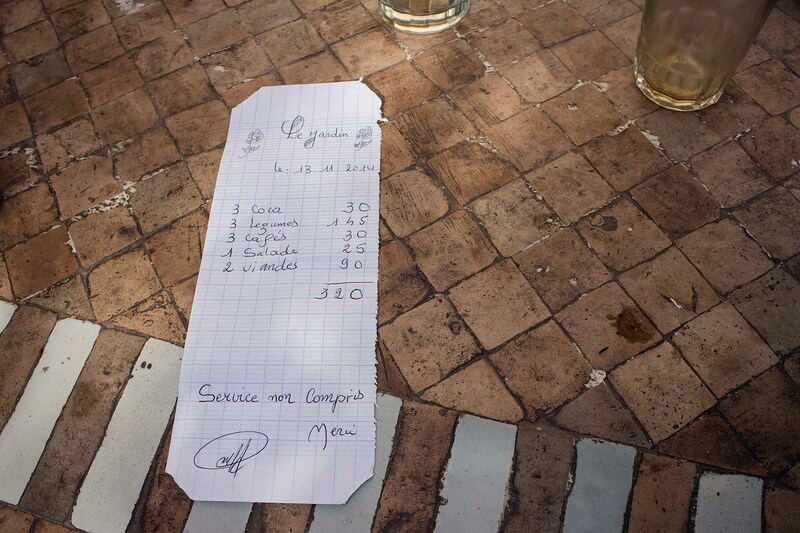 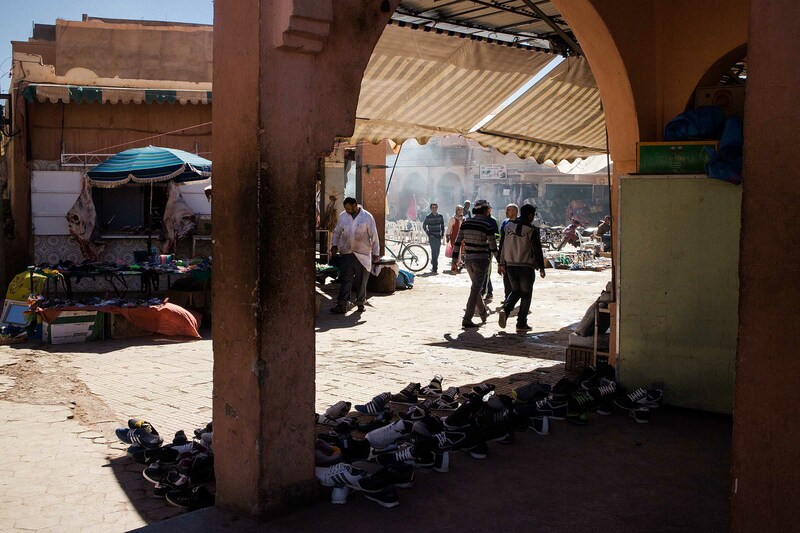 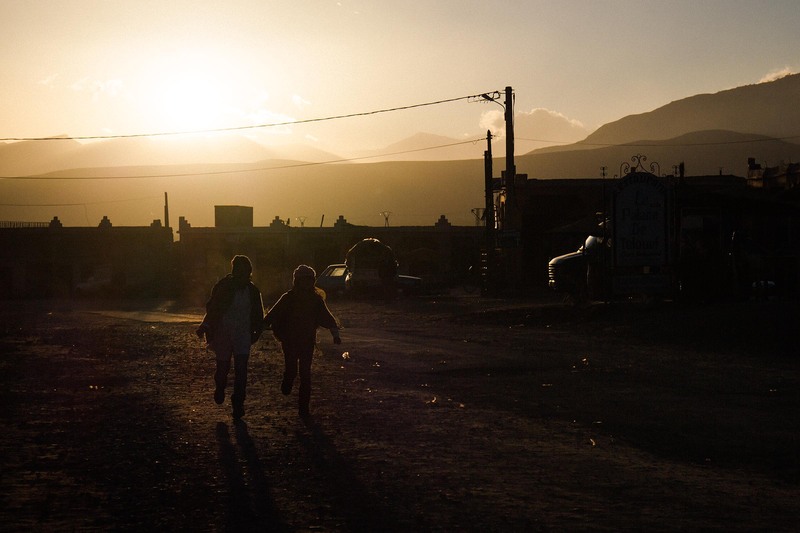 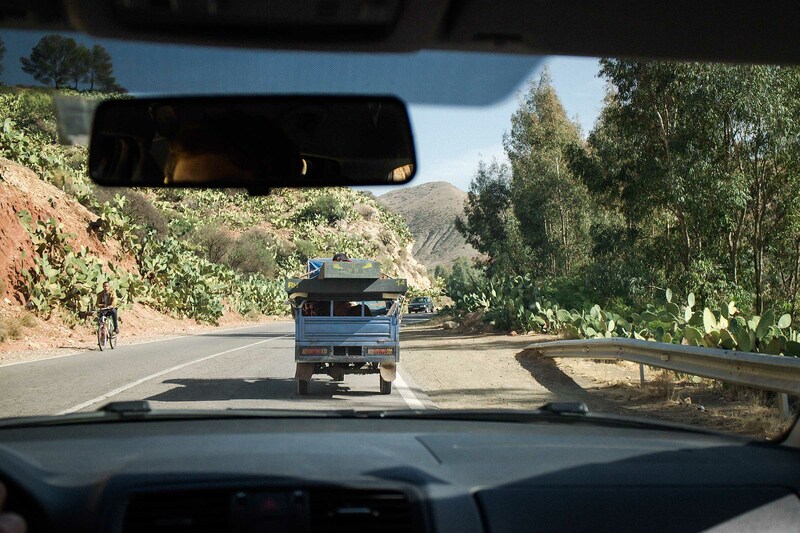 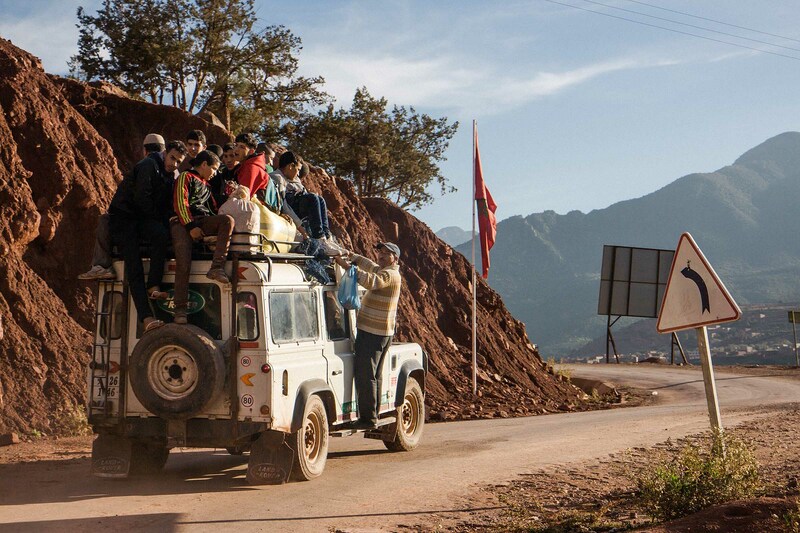 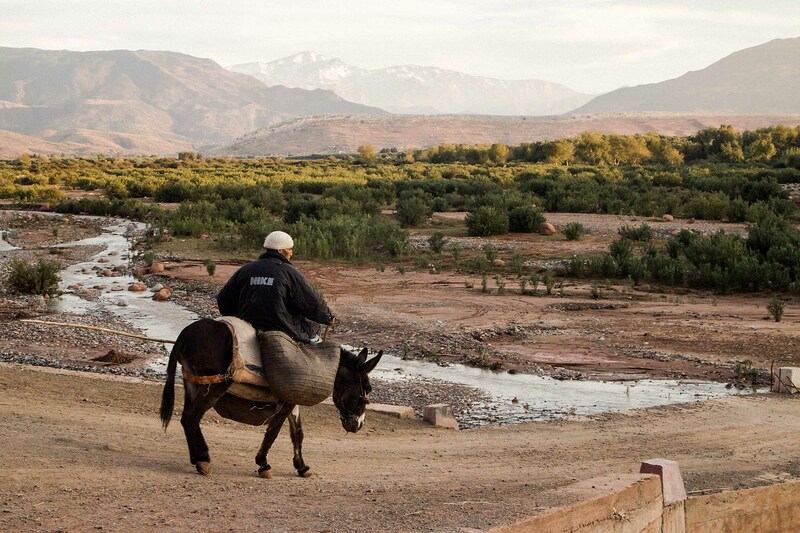 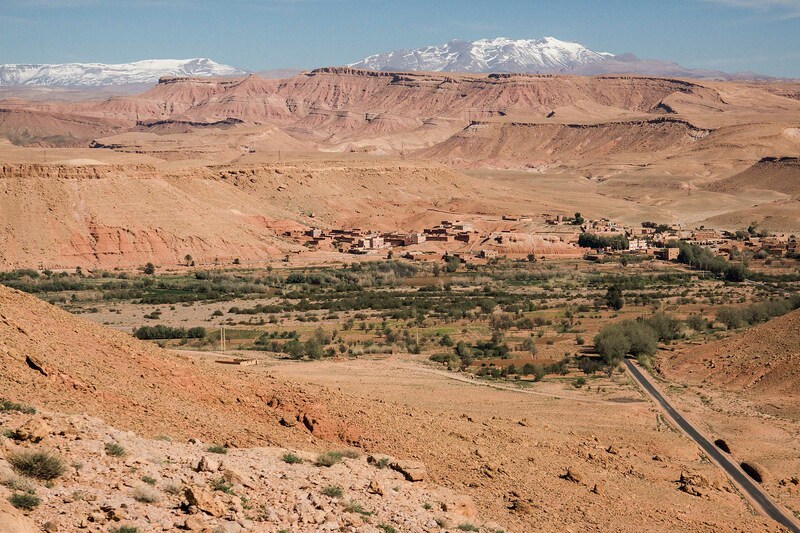 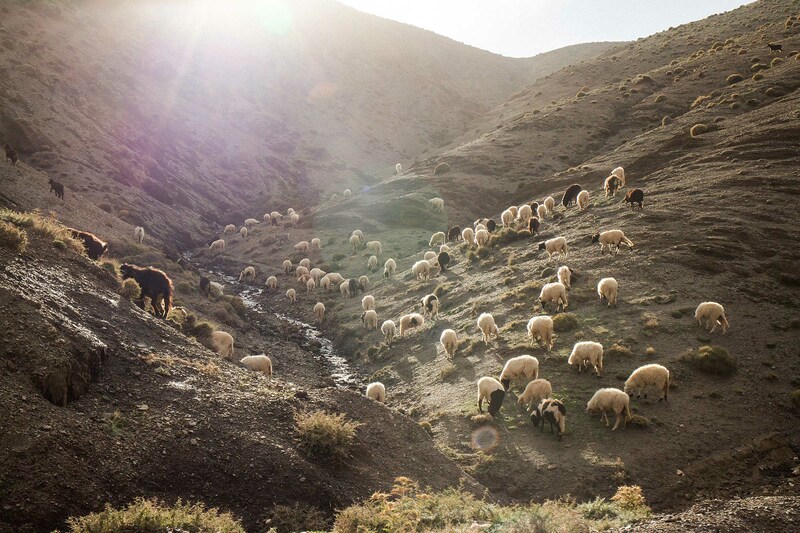 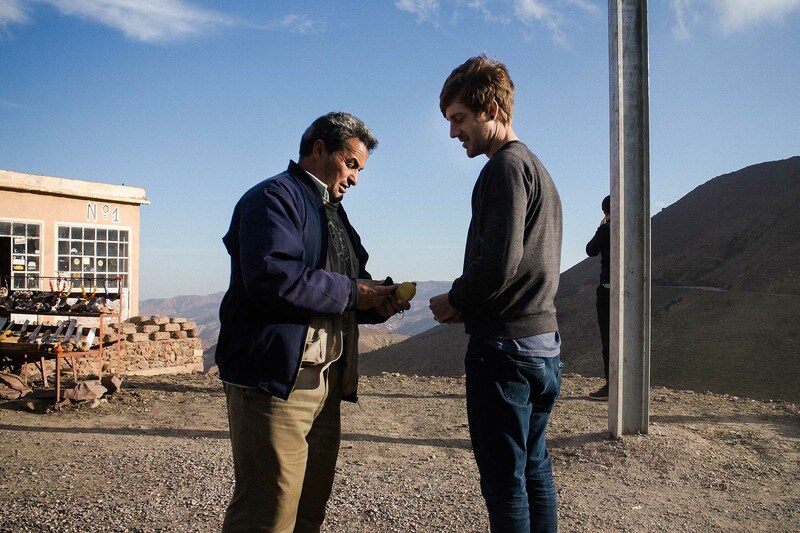 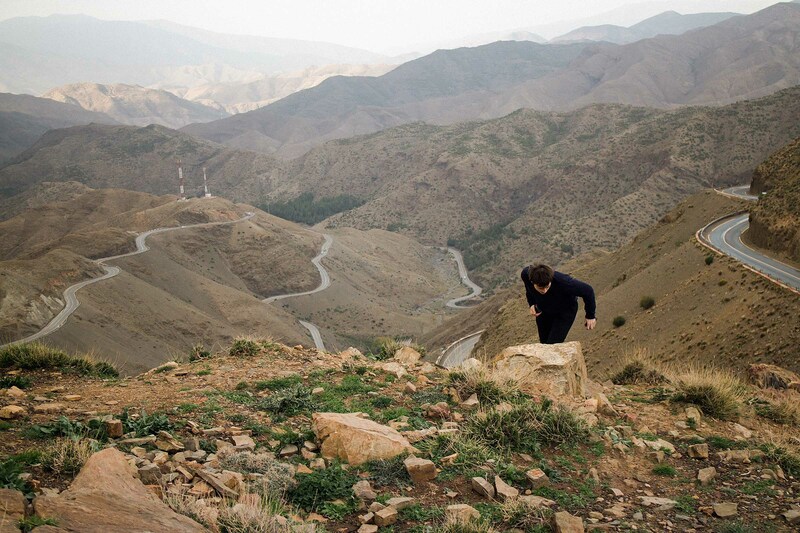 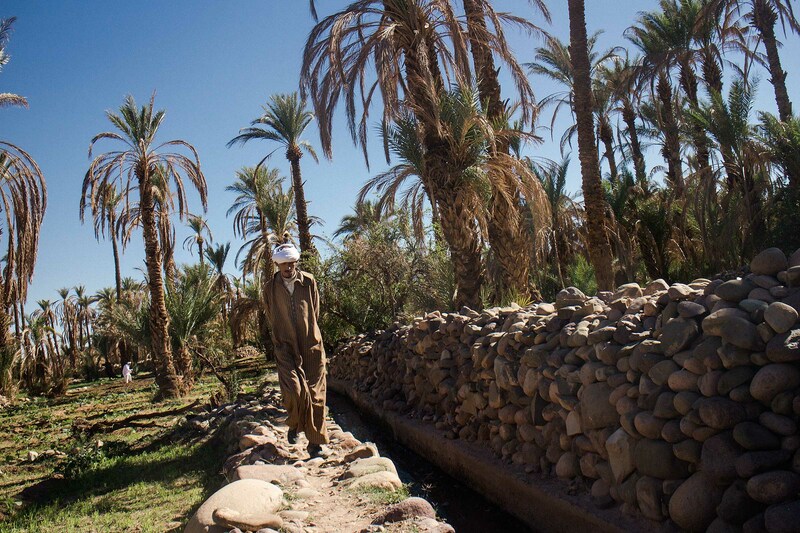 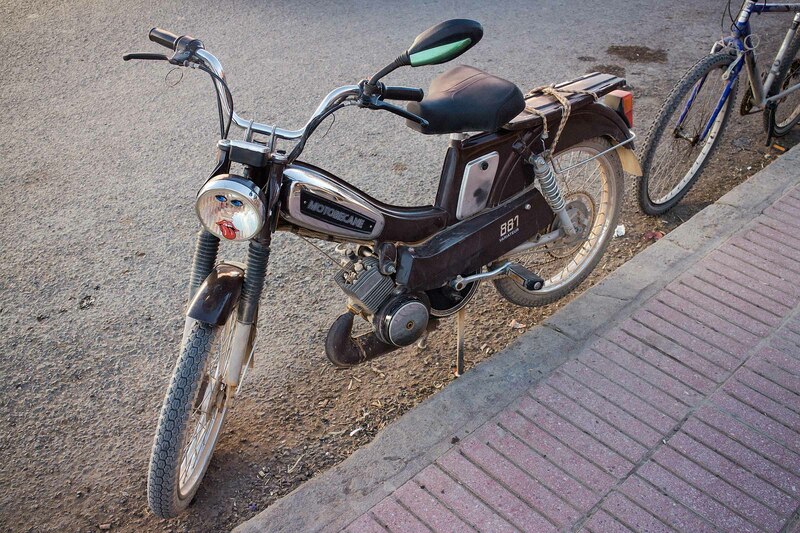 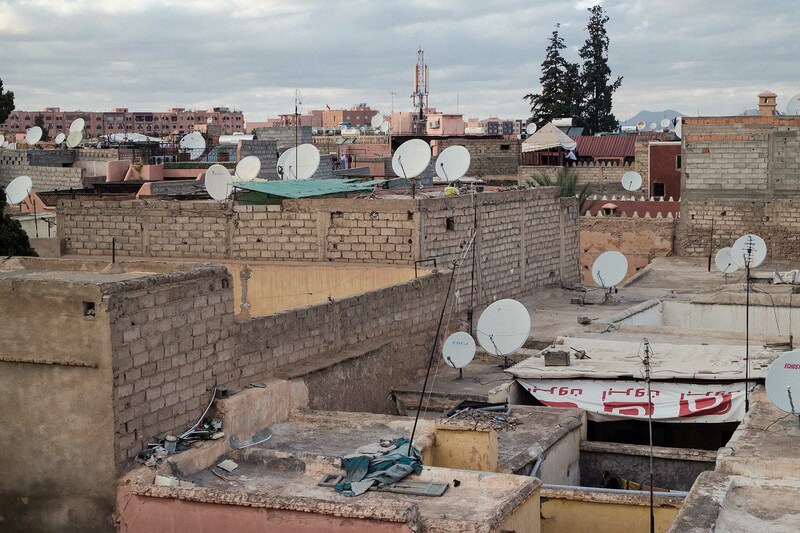 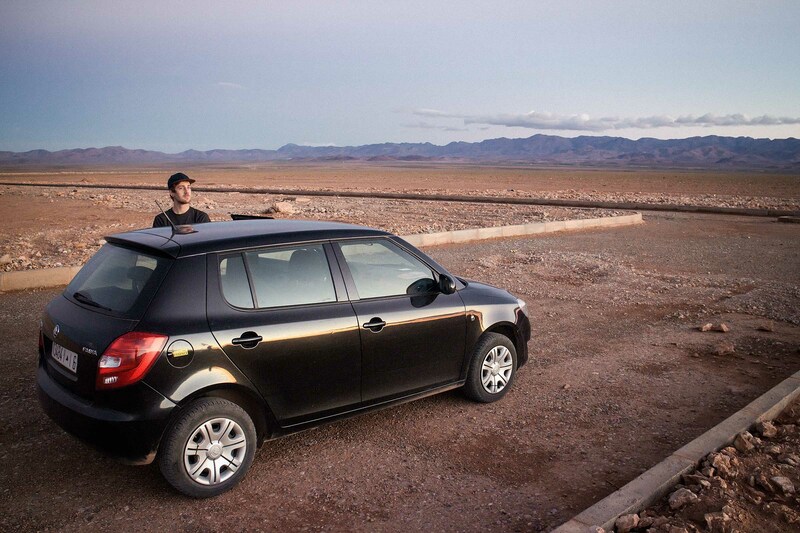 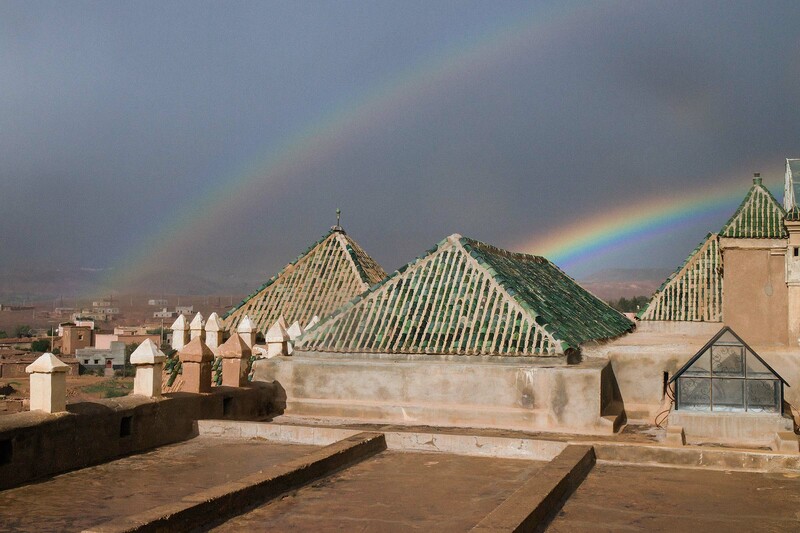 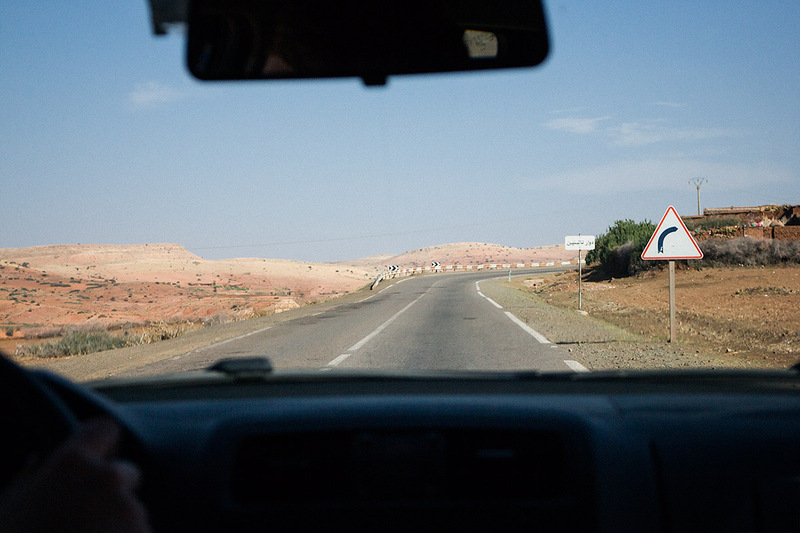 Part 1: we collect the hire car from Marrakesh airport and drive into the Atlas Mountains. 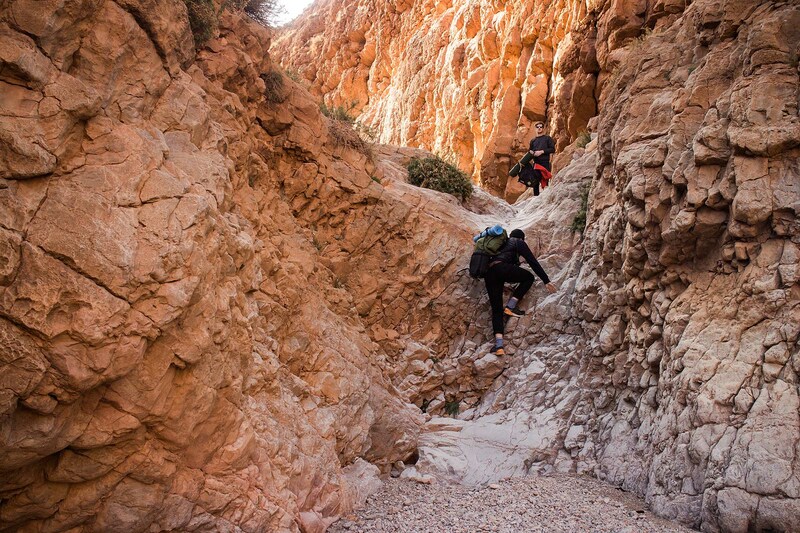 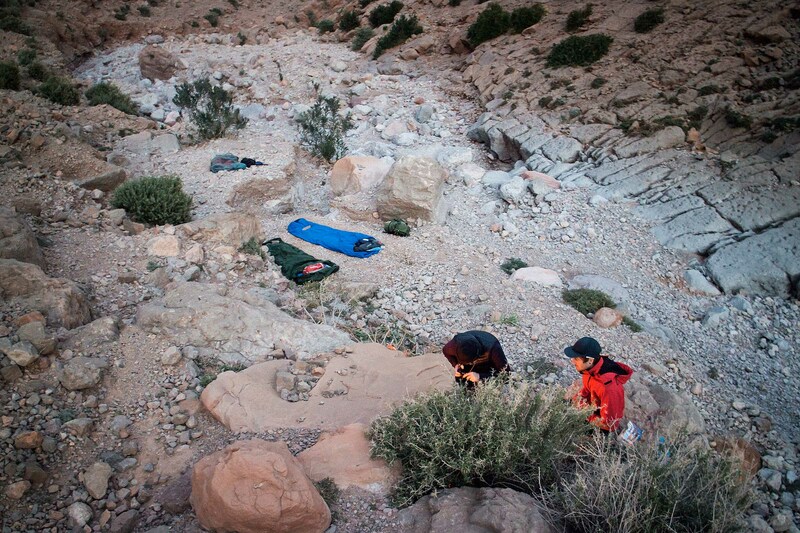 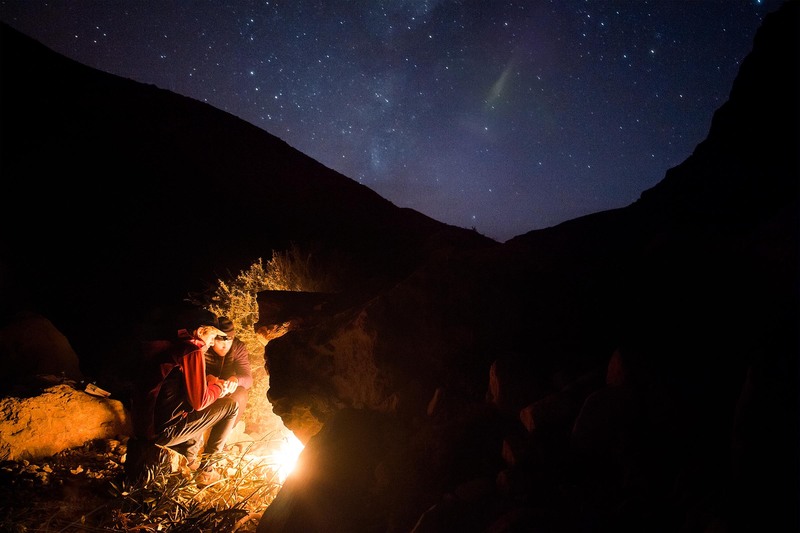 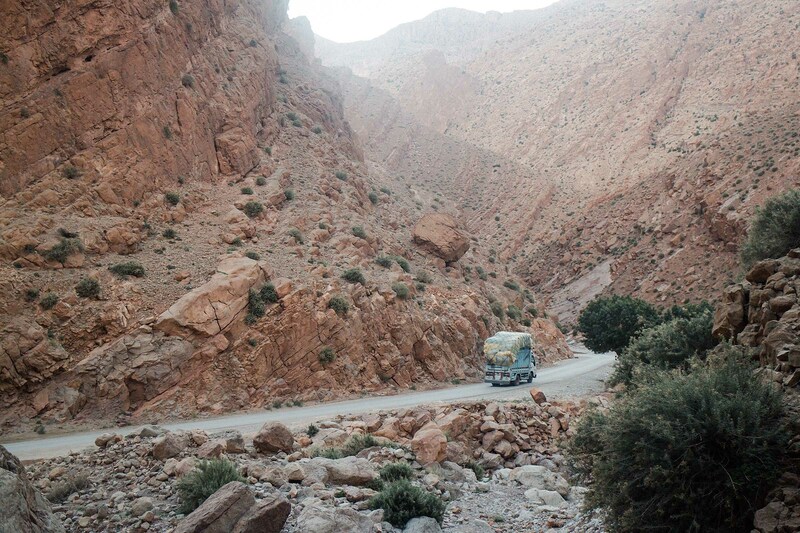 Part 2: various gorges in the foothills of the Atlas Mountains; our first night wild camping. 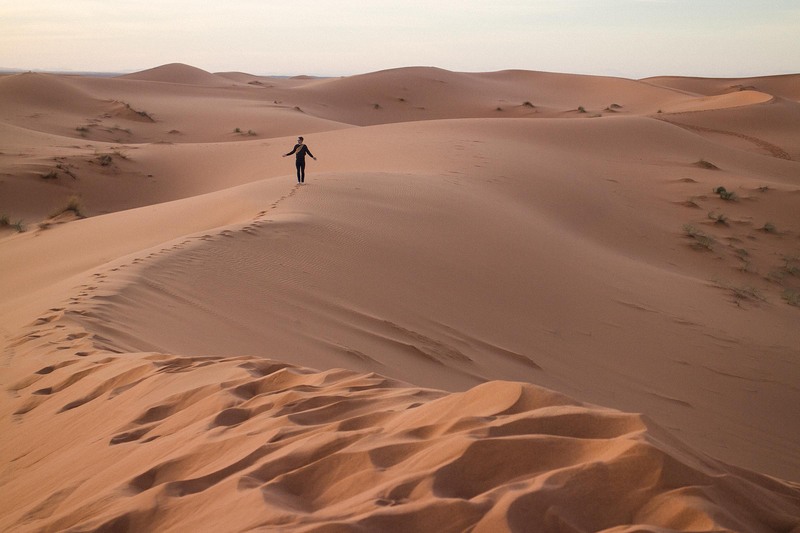 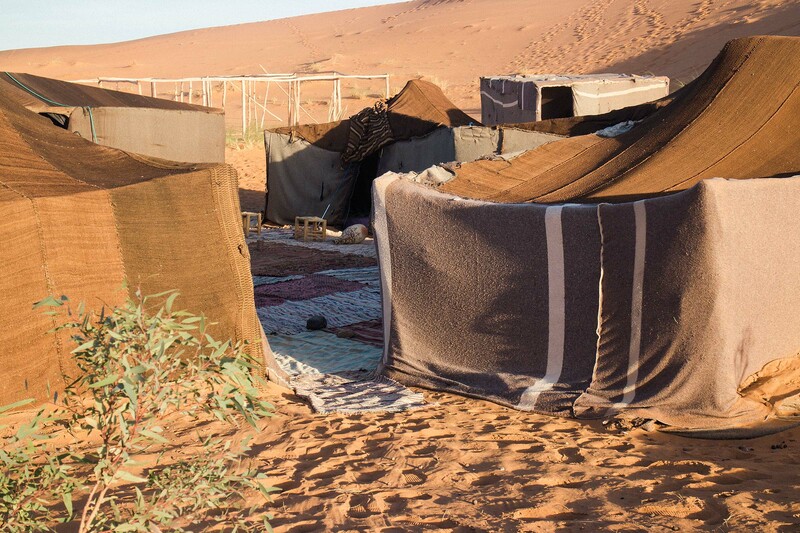 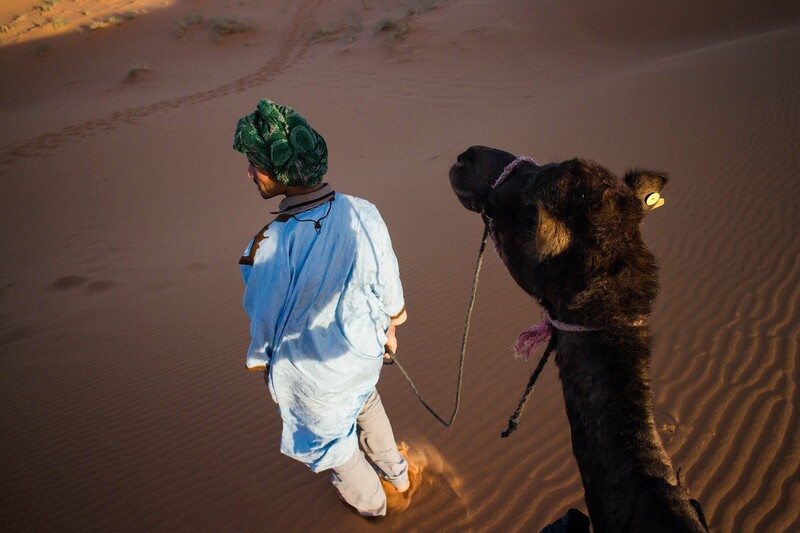 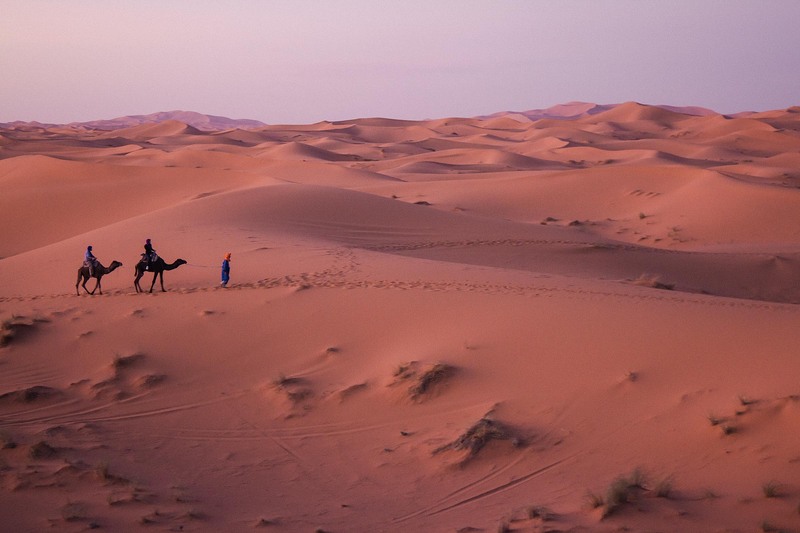 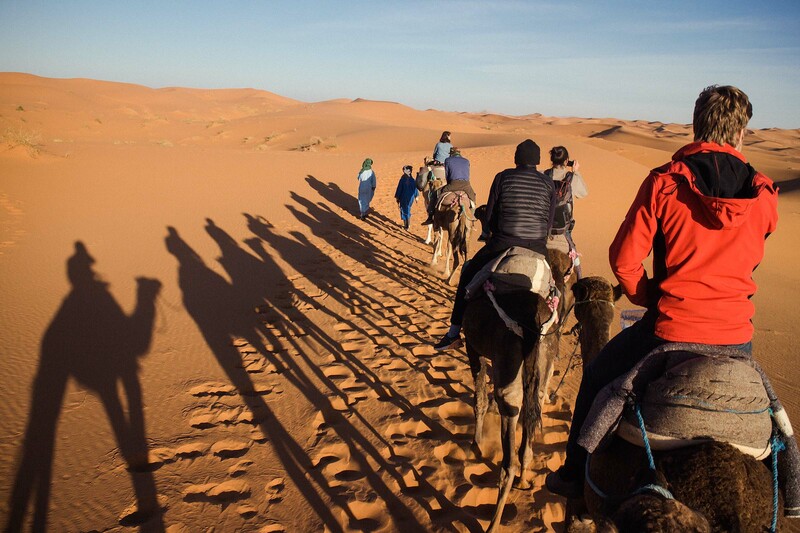 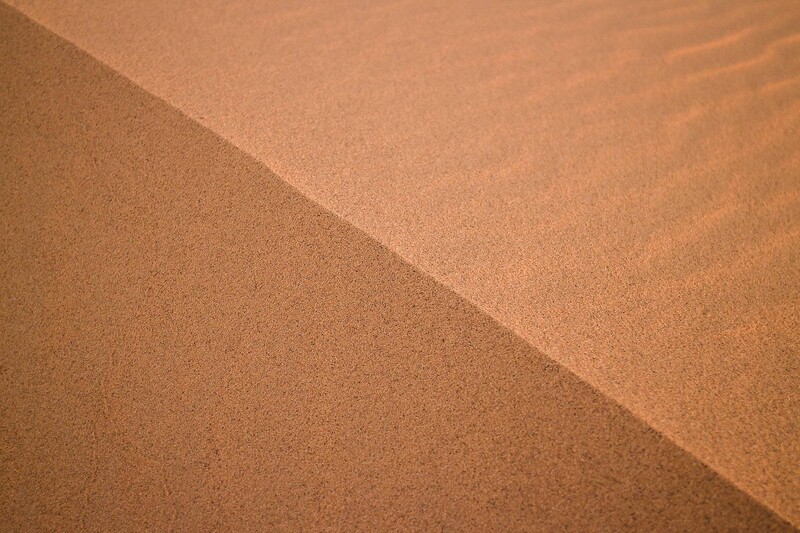 Part 3: an overnight camel trek into the dunes. 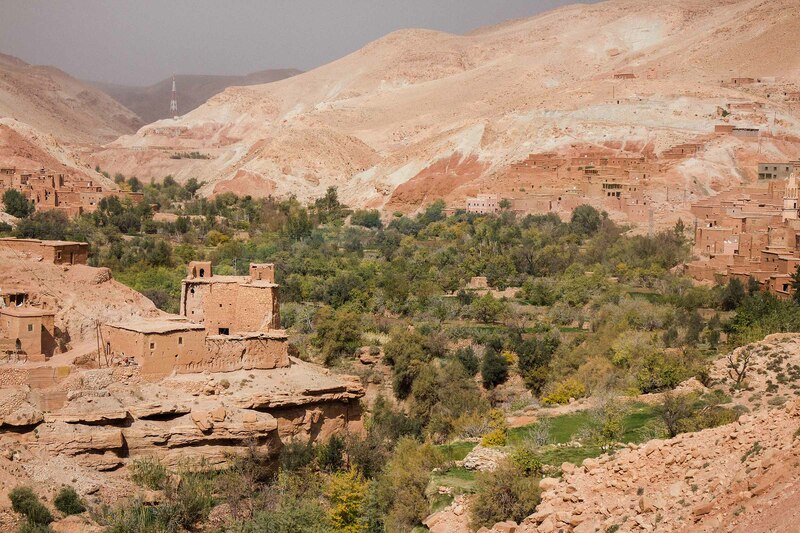 Part 4: valleys and villages, deserts and mountains.